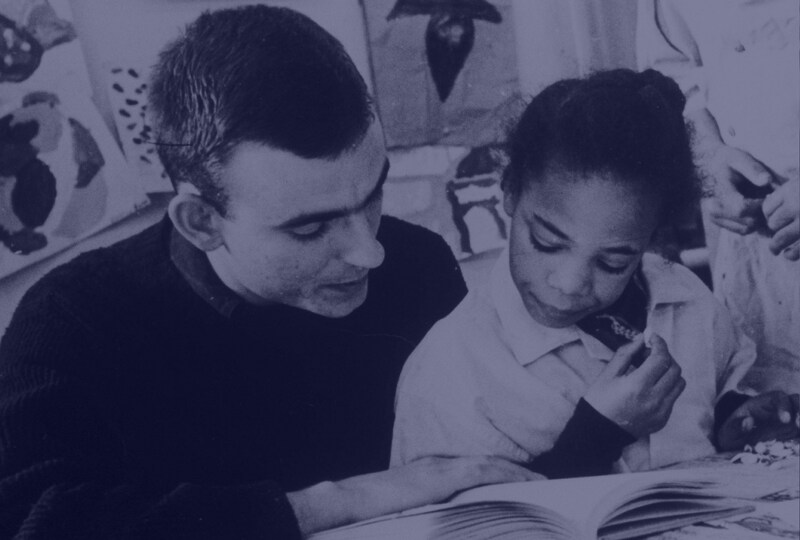 Our vision: Inspired by the legacy of Jonathan Daniels, the Jonathan Daniels Center for Social Responsibility provides opportunities to learn, reflect, and be moved to action in support of human rights and social responsibility. A dedicated group of Cheshire County residents began meeting in 2015 to create a Center for commemorating the life of Jonathan Daniels of Keene and providing a space for self-reflection. 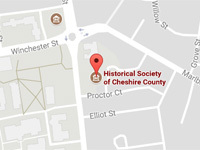 The Center will: house an exhibit in the Historical Society of Cheshire County, preserve artifacts and stories associated with Jonathan Daniels, coordinate public programming, and provide access to educational resources. Over the past 20 years the Jonathan Daniels School in Keene developed learning activities including a student-developed Jonathan Daniels play, exploring themes of social responsibility in a poster contest, and a collection of books and videos, photos, and artifacts. These materials are soon to be made available for curriculum enhancement for 5-11 year old students. Self-guided tour materials will be provided for Keene, NH and areas of significance in Jonathan Daniels’ life to assist individuals and tour groups. Jonathan’s life, and the lives of others like him, become templates for taking action for change. 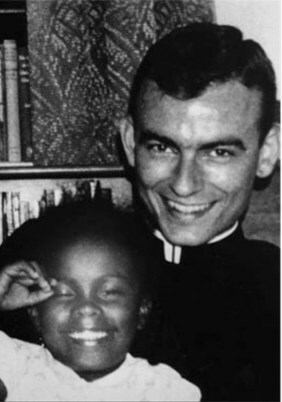 And while what Jonathan Daniels did was extraordinary, one senses from his writings that he would not have seen it so. Far from being a one-off sacrificial act, Jonathan’s intervention to protect Ruby Sales may be seen as a point on a continuum in his life which was nearly always present.